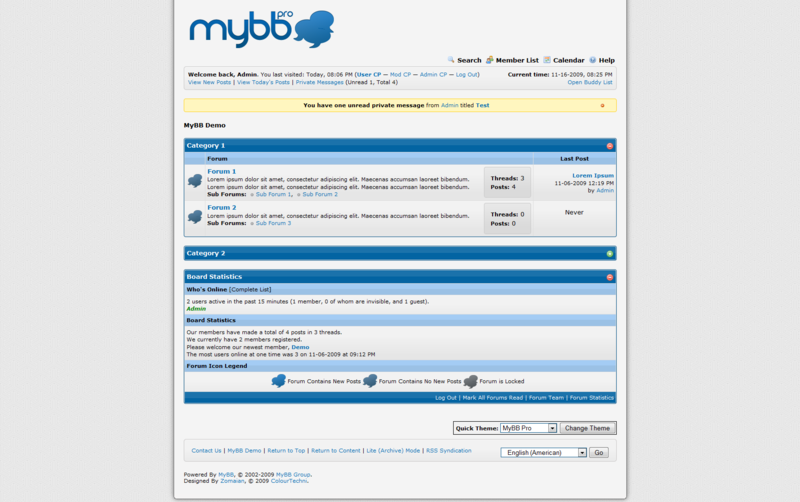 The MyBB Default with complete rounded corners. MyBB Dream is the regular MyBB Default theme, only different with rounded corners. 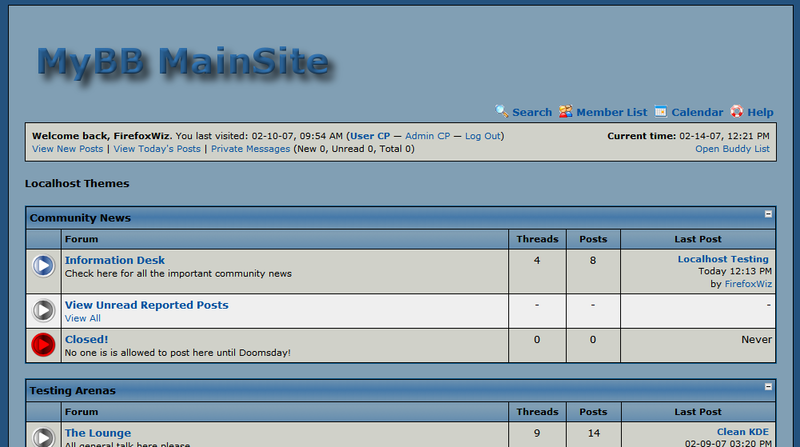 This theme, not only having rounded edges on the index, but also in the User CP, Forum Display, Show thread, member list, and a whole lot more! Rounded Corners were coded in by FirefoxWiz. Made to look like the theme for PhpWebSite called Mainsite! 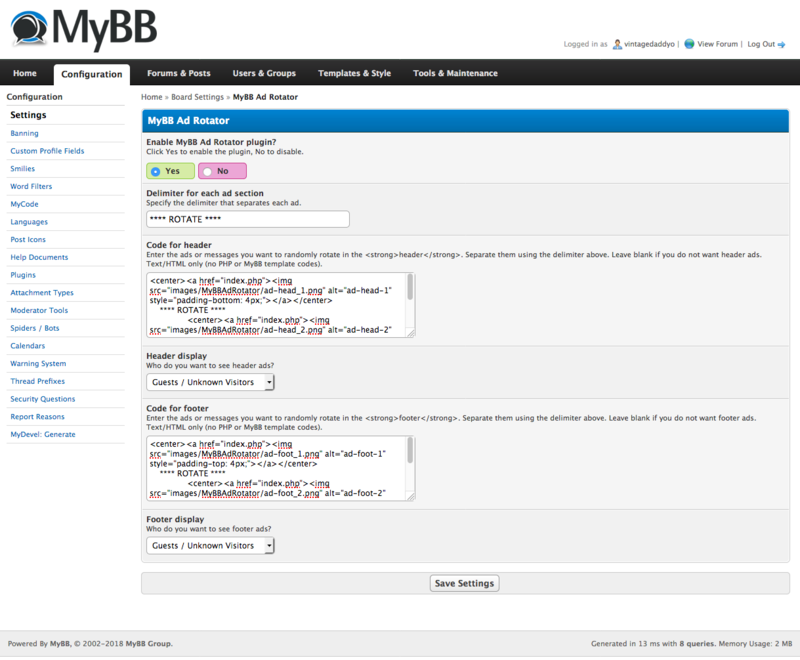 An improved version of the Default MyBB theme with CSS3 radius borders.